REDI presents a Comprehensive Resource Management Plan for Thupten Choling monastery, in Solu Khumbu district of the Kingdom of Nepal. 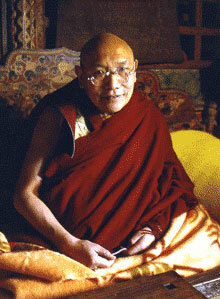 His Holiness Trulsik Rinpoche has personally requested our assistance. This is an important project for many reasons, which will be explained and presented in the following pages. Since REDI began the project in 2003, we have been able to assist the monastic community of Thupten Choling in changing its energy use patterns, and have improved living standards in many ways. We have been lucky to inlist the support of a number of generous donors who have made these changes possible. This site is updated after each round of work at the remote monastery, which is at 10,000 feet elevation near the Tibetan boarder. 80% of the residents are Tibetan refugee nuns and monks. on our previous work in this region. 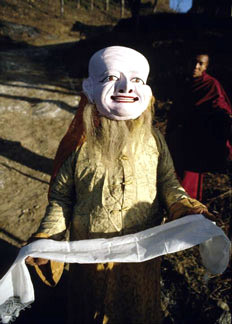 Thupten Choling, please go to Nun's Life.